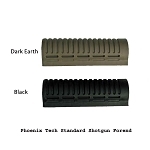 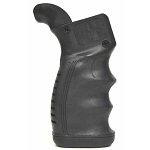 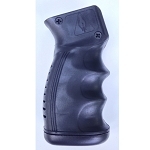 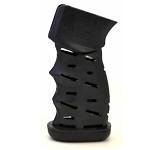 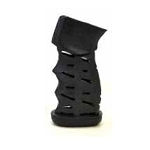 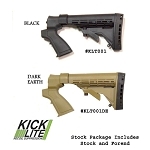 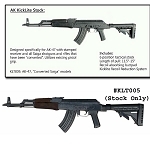 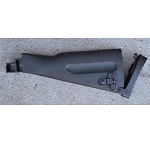 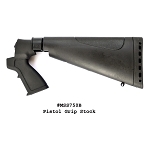 Phoenix Tech makes excellent quality recoil reducing stocks, forends, and pistol grips for AK-47, SKS, Saiga, Shotguns, Mossberg, Remington, Winchester, & Maverick. 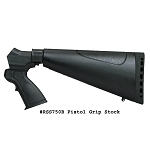 These are high quality stocks Made In The USA. 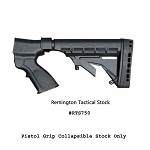 Find your recoil reducing stock at The Country Shed.